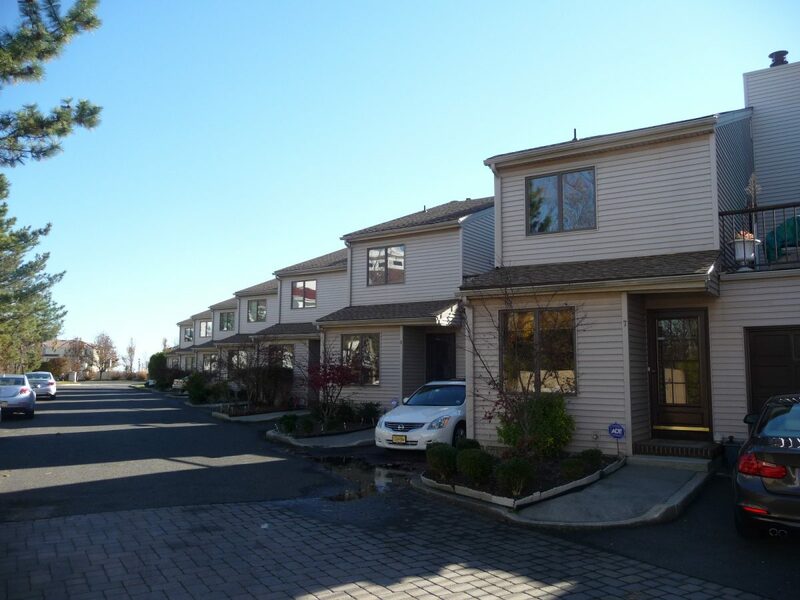 Oceanside Villa is a pet restricted community of 14 townhouse style condominiums located at 700 Ocean Avenue in the West End section of Long Branch. Built in the early 1980's, the homes are either 1768 or 1840 square feet, according to the tax records, and all were originally built with at least two bedrooms, 2.5 baths, a one car garage and a basement. The location is ideal for beach lovers, with beach access being right across the street at the end of Cedar Avenue. West End stores and shops are within walking distance and Monmouth University is about a mile away.